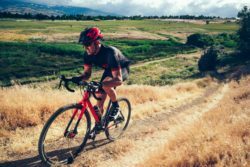 Whether you want to ride on or off road, catch some air or just go really fast, and whether you’re young or just young at heart, Owenhouse Cycling has a bike for you. 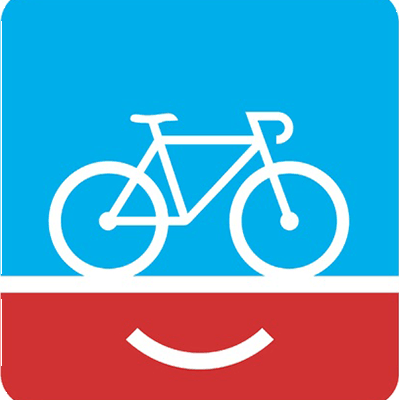 We believe there’s a bike for everyone and would be happy to help you find your next perfect ride. Looking for an even better deal on a bike? 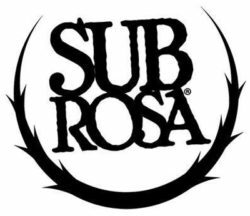 Be sure to check out our Specials & Sales page.  At Owenhouse Cycling you can be sure you’ll find mountain bikes worthy of all Montana has to offer. 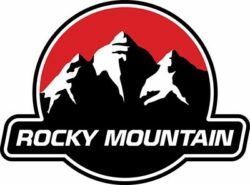 Stop in today to see our mountain bike selection for the whole family. We also have a sizeable fleet of current model year rental bikes for anyone looking to test ride the latest and greatest. It’s a great way to try out a new model before you buy. 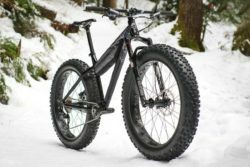 Don’t let the snow stop you from riding; hop on a fat tire bike and get after it! These fun and versatile bikes will keep you riding year-round. 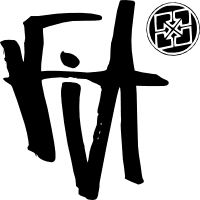 During the winter months you can rent fat bikes through our bike rental program. Discover how you can go further faster with a road bike. 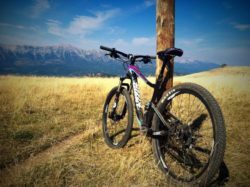 Whether you consider yourself a competitive racer or just a casual cyclist, Bozeman offers great scenic rides that can be enjoyed by all level of riders. If you want to up the ante by taking it off the pavement, we carry a great selection of cross bikes. These bikes have never been more fun, come on in and see what the latest technology can do for you! Various models of road bikes are available, for men and women, through our bike rental program. We also have road-bike related accessories, including test saddles, available to rent at little or no cost to you. Whether you plan on racing, doing laps around the pump track for fun, or jumping off anything that allows you to catch some air, we have the right bike for you. And once you’re on that bike, we’ll get you suited up. Browse our selection of BMX bikes, protective gear, parts and more. Merging man and machine has never been so fun. 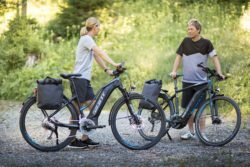 These hybrid bikes combine your pedal power with a built in power-assist punch that not only gets you to your destination faster but makes the journey that much more enjoyable. And don’t let your preferred type of riding limit you, E-bikes are available for on or off-road riding. Never tried an E-bike before? Come see what’s available through our bike rental program and learn what the hype is all about. Not everyone rides off-road. 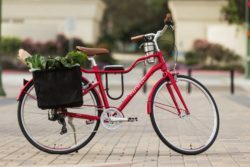 Sometimes all you need is to get around town and we have a number of bikes perfect for the commuter or around-town rider. There are even foldable bikes available for those with limited storage space. Have friends coming into town and looking for an easy way to get around? See what models are available through our bike rental program. Riding a bike knows (almost) no age limit. Owenhouse carries bikes for children of all ages and abilities. 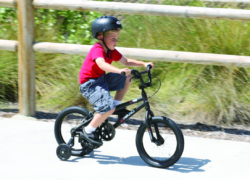 Starting with kick bikes, trikes, and training wheels, your child can move up to more serious youth BMX, road, or mountain bikes. For all you know, you could be raising the next Enduro World Series or Tour de France champion. See what models are available through our bike rental program.